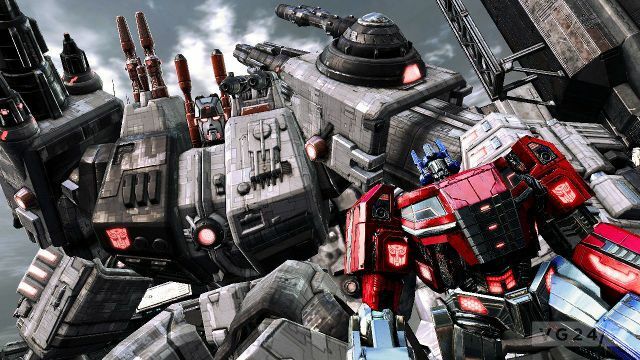 I’m breaking up the Transformers news by line because there was just so much information dispersed. The Generations line continues in 2013 kicking off the celebration of the franchise’s 30th birthday in 2014. 30th Anniversary logos will be appearing on packaging with pack-in comics included. IDW and Hasbro has been working together closer to try and get the toys and the comic art to match more closely. If these new reveals are any indication, they are being widly successful. Join us after the jump for pictures and details of what is coming our way! 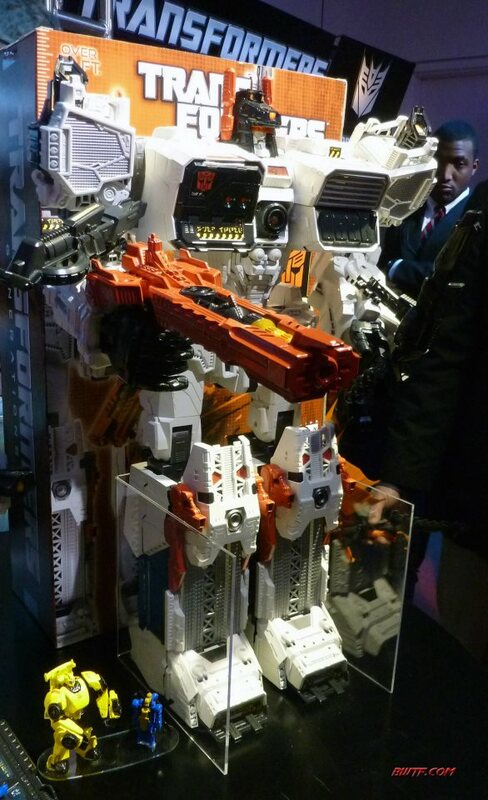 Hasbro announced at their Toy Fair 2013 event that they will be making a figure of Fall of Cybertron Mextroplex in scale with Legend Class figures. 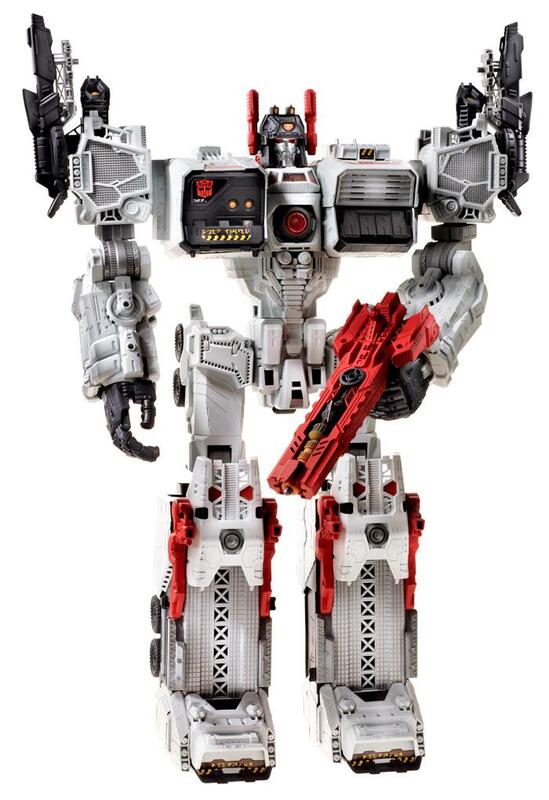 He will be a new class called a Titan Class figure. 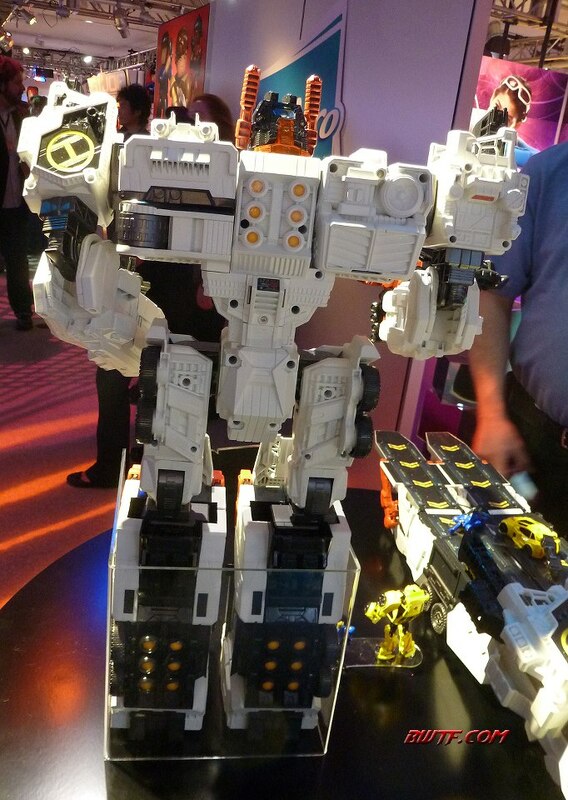 Metroplex will be a triple changer standing at 24 inches tall retailing for approximately US$125. The figure is scheduled to be released in the Fall of 2013. Fairly appropriate. If its not on display this weekend, we are sure to see it in June at Botcon. Pictures will be added to this post if the figure does end up being on display this weekend. This is enormous news, but its a shame its in scale with Legends Class figures. 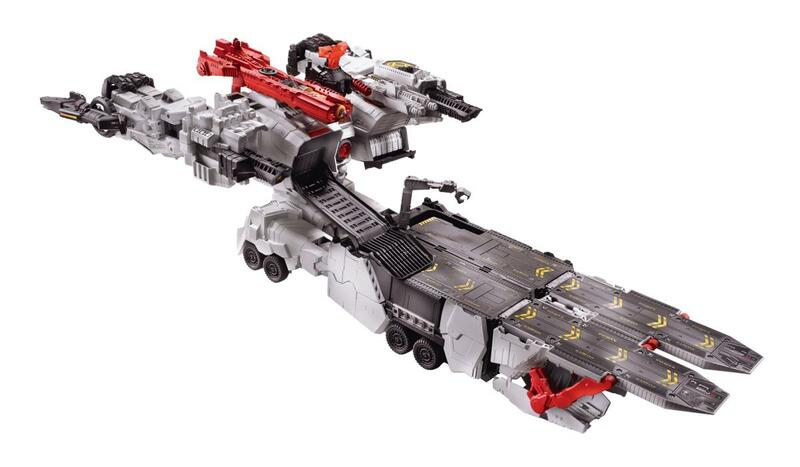 …Or alternatively, I should say its a shame that no Fall of Cybertron figures were released in the Legends Class, only the Deluxe and Voyager classes. Legends Class figures are mostly Transformer Prime related. Could this mean a small assortment of FoC figures could be making their way out? Unlikely, but it’d be neat nonetheless. 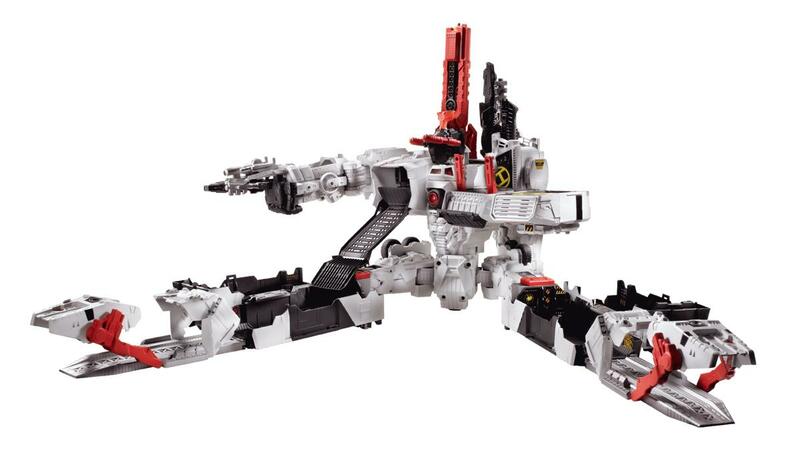 It looks like Metroplex will come with a Legends Scale Scamper. 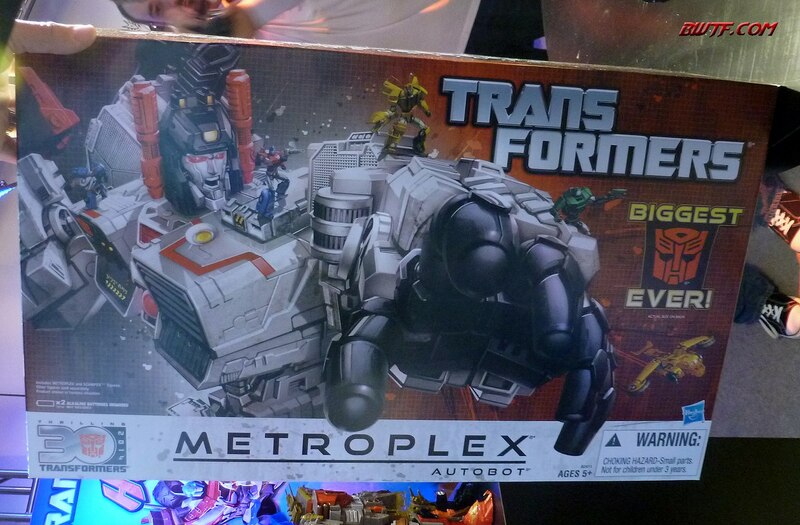 That was the name of the small black car transformer that came with the original Metroplex. 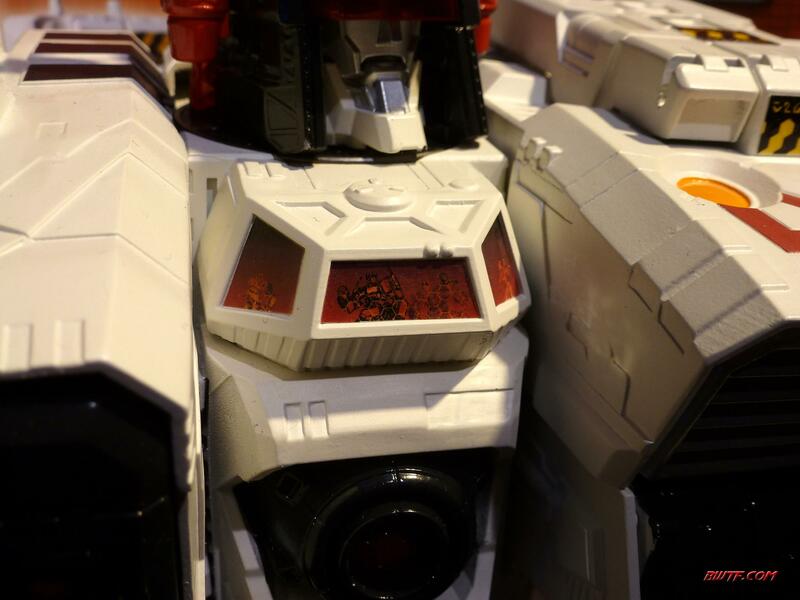 Metroplex will have light up eyes, flip down visor, articulated pupils (?) and independent cannons. 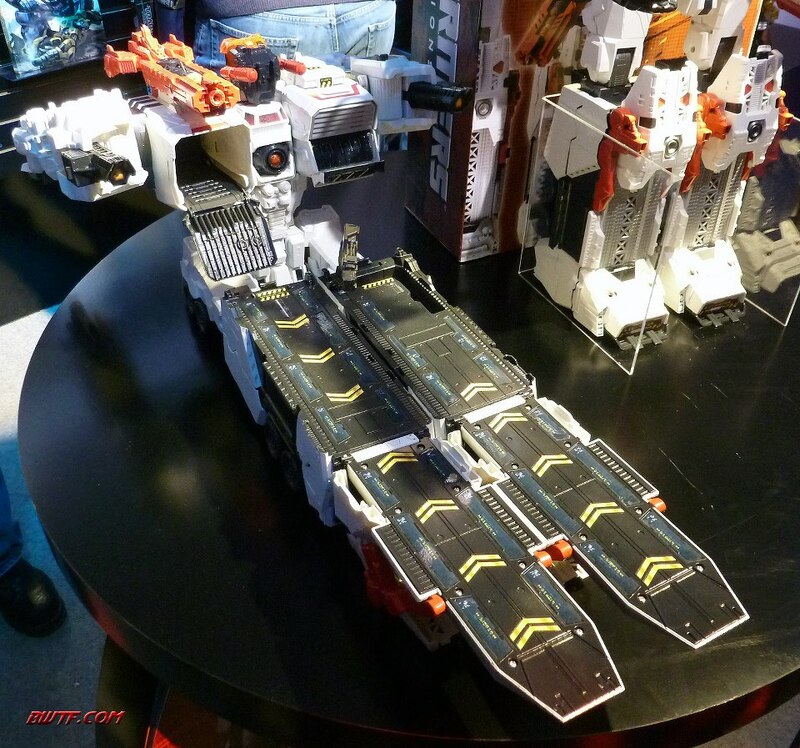 Ben Yee’s World of Transformers has posted some great photos of Metroplex on Facebook. You can see the full gallery here. I’ve included a few below. Note the two figures next to the front view for size comparison. 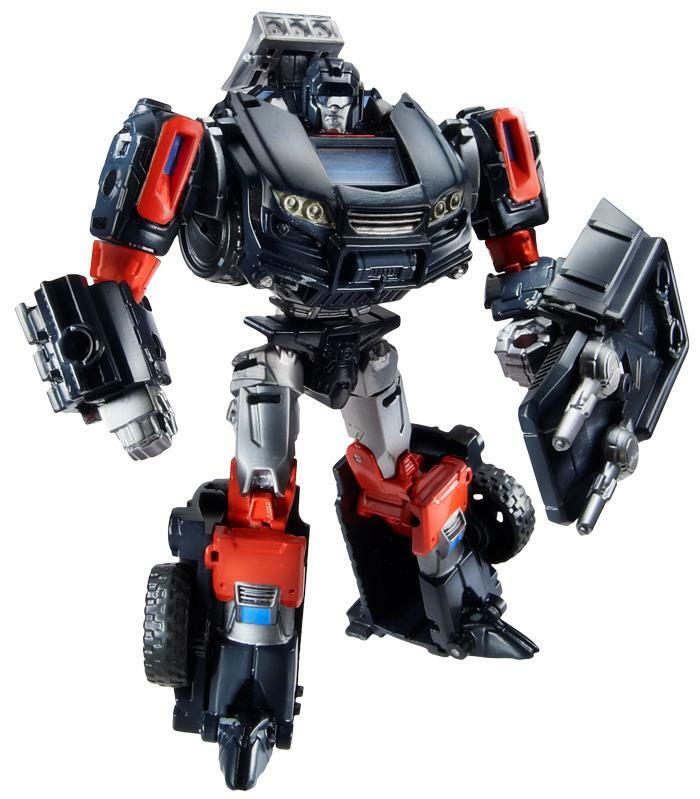 It was also revealed that he will come with a sticker sheet so that the paint apps don’t get lost in cost reduction. This figure on display had the sticker sheet already applied. Update 3! 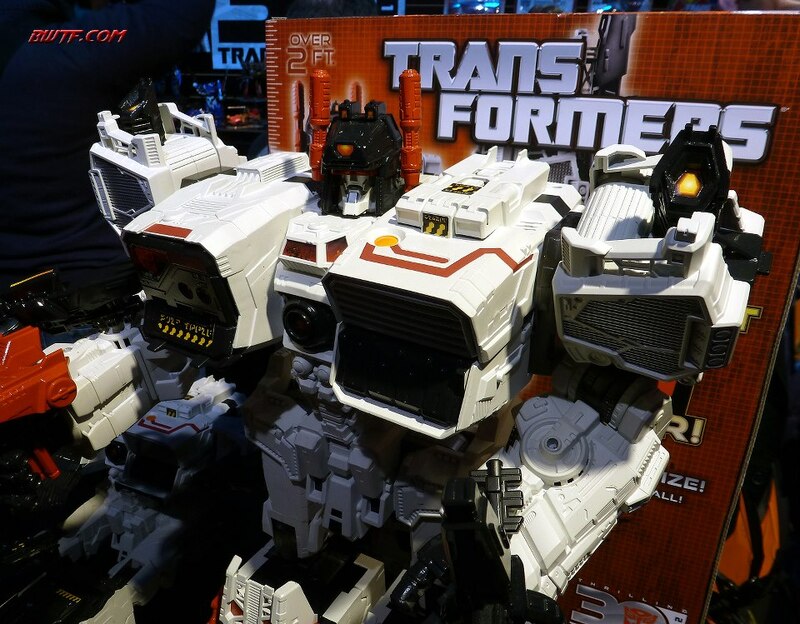 – Here are some official Hasbro photos of all 3 modes! As we bring you the latest and greatest news coming out of New York Toy Fair 2013, we will be collecting links to each of our news items in this post. 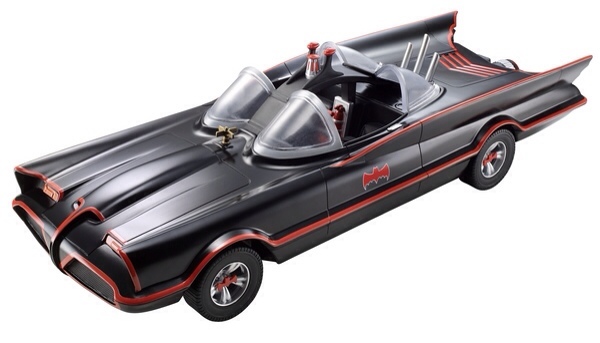 That should make this post your one-stop shop for our Toy Fair news coverage. If you see any news and want to report it to us, please feel free to leave a link in the comments! 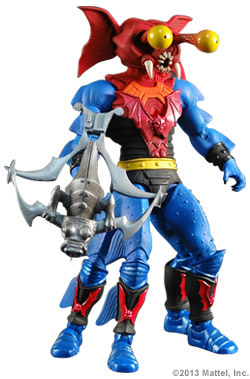 I was surfing facebook earlier this evening when I saw a photo of a MOTU Classics Mantenna shared on the Masters of the Universe Classics facebook group and I did a double take. It sure looked like an official photo and legitimate photograph, but who can tell these days. We live in a world of Photoshop mockups. I put all the images from there into a gallery for everyone to see after the jump. Can anyone verify if these are real?